Do you want to regain that youth your face seems to have lost? Do you want to regain the soft, beautiful, supple, baby smooth skin you had, when younger? Do you want to look in the mirror and like what it shows you? Do you want to feel that your face looks refreshed, and beautiful, without the use of creams and other products? Do you want to see that redness and flush of youthful skin, that hasn’t been coloring your cheeks in a long time? Are you upset of always hearing questions like 'Are you tired? ', 'Did you sleep well?'? We're sure that you are sleeping well. But, What you need in order to have that youth and freshness back are the Dermal Fillers, the injections that will make your face look younger than ever! - What Are The Dermal Fillers? 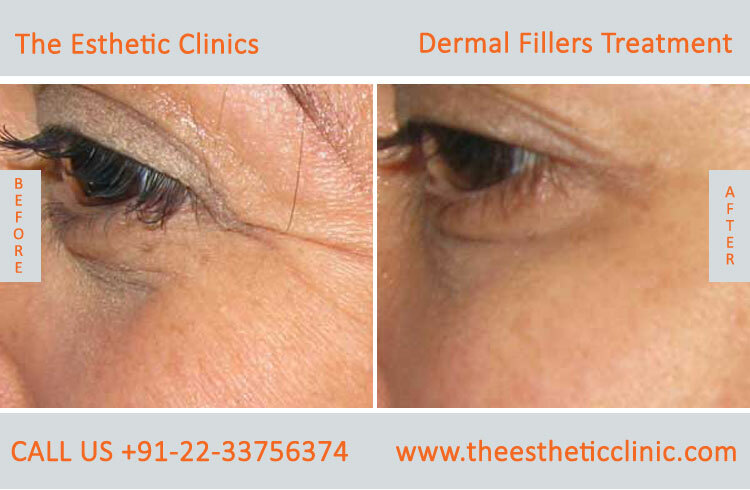 The Dermal Fillers are injections into or beneath the skin that add volume to the face. They offer a subtle, but efficient improvement of the skin, and the effects can be noticed immediately. - How Do The Dermal Filler Injections Work? The Dermal Filler re-inflates the face, giving it the volume it may have lost. We have that volume naturally as we are born, but with the passage of time, the volume is lost. As it is lost, the face loses its round, beautiful shape, and wrinkles and other signs of aging start to appear. The Dermal filler injections work exactly there, effectively making the people who use it, look younger and more beautiful. The Dermal fillers are used usually in the lips, in the cheeks or chin to add volume to the face, or in other places that the doctor may recommend. 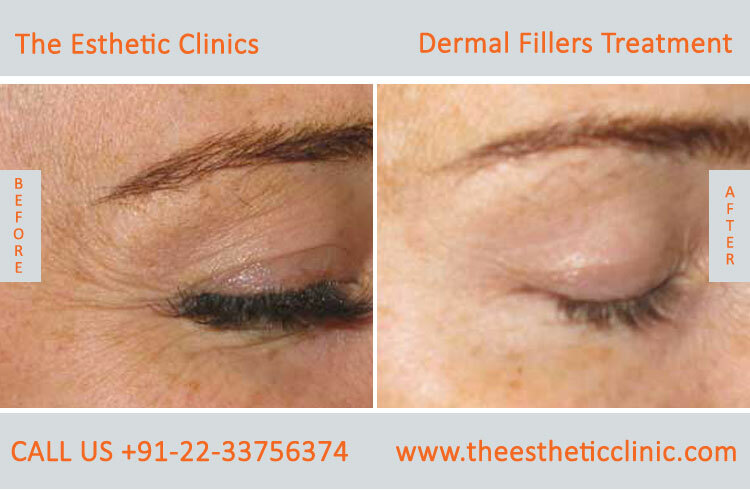 The Dermal filler injections need little and close to none recovery. Some of the patients have experienced some bruising, but the bruises disappear in a short time. The patients also may feel small bumps in the places they’ve had the injections, but the bumps will be gone in at most one hour. Some swelling can also appear; it usually goes away in less than a week, and it can be kept under control with some cold water and compresses on the zones. Do the Dermal filler injections hurt? They don’t hurt, almost not at all. The numbing cream can be used to make the spots numb, so that the patients won’t even feel the small needles that are used in the procedure. Are there people who can’t have the Dermal Filler injections? In cases of serious diseases, the doctors should be consulted; they will tell you whether or not you can have the injections. 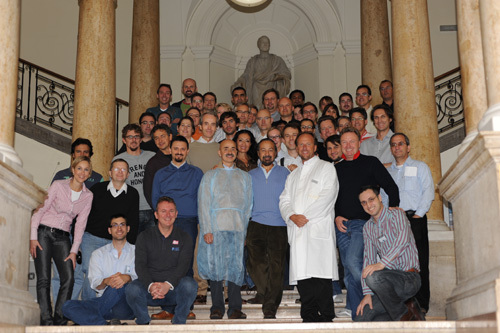 However, generally, everyone can have the injections done, without any problem. In case of using Motrin, aspirin, Vitamin E or other drugs, you may develop more bruises that will eventually go away. You can continue taking your medication without any problems; the Dermal Filler will not interfere with it. Are Dermal filler injections and Botox injections the same? No, they are not the same. They have wonderful effects on the face, however, while Botox relaxes the muscles, reducing the wrinkles and making the skin look better, the Dermal filler injections work on the volume of the face, making it look more beautiful and younger. Use of Botox and fillers are synergistic, the use of both makes the face younger and beautiful. While Botox is injected mainly in the upper face to reduce facial lines and wrinkles; dermal filler injections are used in the lower face to remove smile lines (nasolabial folds), even out the jowls (melo-mental lines), augment the chin, enhance the lips, raise the cheek bones and contour the face. Can you have other surgeries or injections while using the Dermal Fillers? Yes, you can have any other type of procedures while using the Dermal Fillers. They don’t interfere with the effects of other injections or procedures, even more, they are sometimes recommended to be accompanied by other procedures, giving a better, more beautiful result. The deep wrinkles, as an example, can be elevated by a combination of both Botox injection and Dermal filler injections. They don’t do any harm to each other. What fillers does The Esthetic Clinic use? The Esthetic Clinic uses the most popular and efficient fillers, such as Juvederm, Restylane, Perlane, Collagen, Radiesse, Sculptra, Aquamid or Esthelis. The Juvederm is a hyaluronic acid based filler (Non animal stabilized hyaluronic acid or NASHA filler),that generally attracts water and increases the volume of the face. With time, the hyaluronic acid is lost from the skin, resulting in that look of deflation. As it is a cross-linked hyaluronic acid, there are no side effects that appear, because the skin is already used to it. Also, being cross-linked, the results post Juvederm filler injection last longer than other fillers like Restylane or Perlane. Juvederm effects last approximately 12 – 18 months, therefore though the Juvederm Ultra Plus fillers are more expensive than the Restylane filler, the costs more than take care of themselves because of the longer duration for which the results last. The Radiesse is a calcium based microsphere, used in injections that goes deep in the skin. It’s not good for the lips, but it’s perfect to be injected along the jaw line for a better and brighter volume. The injections can be repeated every six months. The only problem with Radiesse is that because the filler is white in color, it can be visible under the Indian or pigmented skin in light, a condition called the Tyndall effect. Restylane and perlane are also NASHA type of fillers. They last lesser amount of time than Juvederm, approximately 6 months. But, these are smoother fillers and can be used for better results in the under eye dark circles and the lip areas. Juvederm Voluma is a very thick filler and is used to raise the cheek bones and to augment the upper part of the face. The Juvederm Voluma is also used for the liquid Facelift of the 8 point face lift, which raises and rejuvenates the face. Effects of Voluma last as much as 18 – 24 months. Which of the fillersis better? There is no better filler, everything depends on the kind of procedure you need, where you need it, and how much volume has your face lost. The best option is to ask the doctor, he will give you all the information and answers you queries. - What Is The Cost Of Dermal Filler Treatment? All of us want to look and feel our best in our day-to-day lives. However, advancing age, stressful lifestyles as well as environmental factors may cause our skin and bodies to look older, or less than perfect. Cosmetic surgery is a fantastic way to enhance our physical appearance and restore our youthful looks. Dermal fillers are one such cosmetic procedure than can be used to bolster and sculpt ageing skin to restore its young appearance. Dermal fillers come in many varieties and can be specifically applied for your needs. The cost of the procedure is determined by the type, quantity and brand of the dermal filler required by you. With the availability of products like Juvederm and Restylane, your procedure can be carried out by an expert with maximum effect and minimal side effects. The Esthetic Clinic is committed to providing you will excellent medical treatment, ranging from skin care treatments to reconstructive surgery. 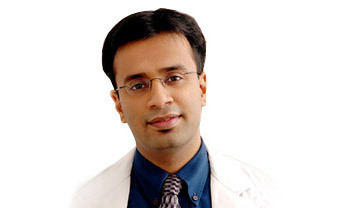 At the head of our medical team is Dr. Rinky Kapoor, a well-known dermatologist in Mumbai, India. The clinic also boasts of an extensive and well-trained medical staff who are there to help you from the start to finish of your cosmetic treatment. 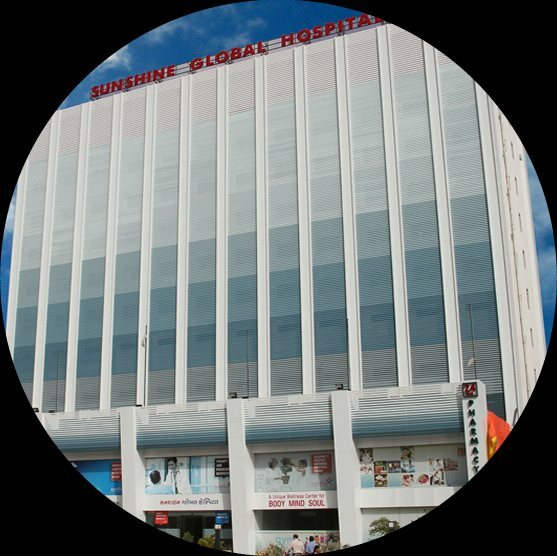 We run a state-of-the-art medical facility and use the most advanced techniques in our treatments. 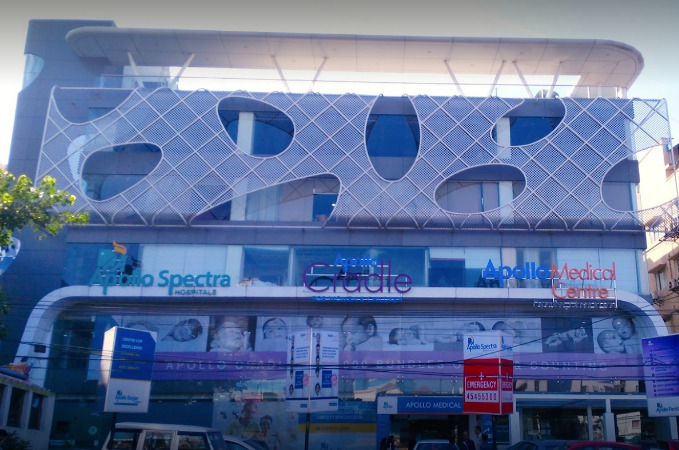 The Esthetic Clinic is a dedicated medical facility for skincare and cosmetic surgery. 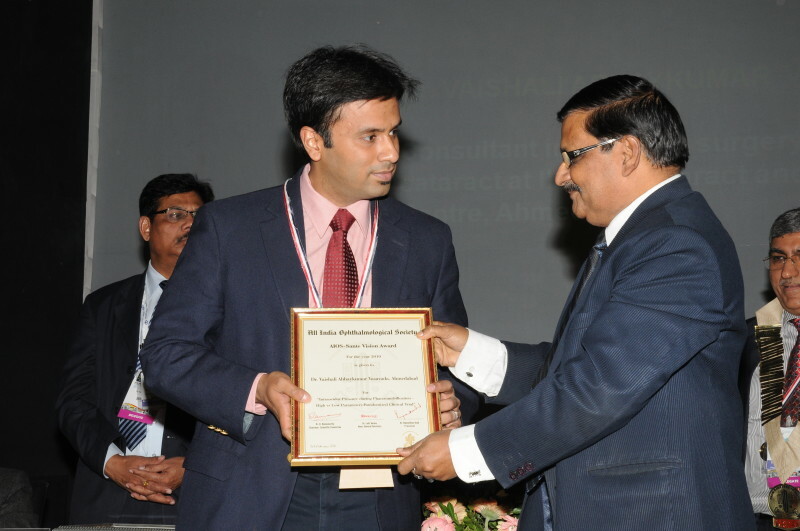 Its leading doctor, Dr. Debraj Shome, is a world-class facial cosmetic surgeon with several accolades to his name. The Esthetic Clinic will definitely be able to help you gain the appearance you have always desired. 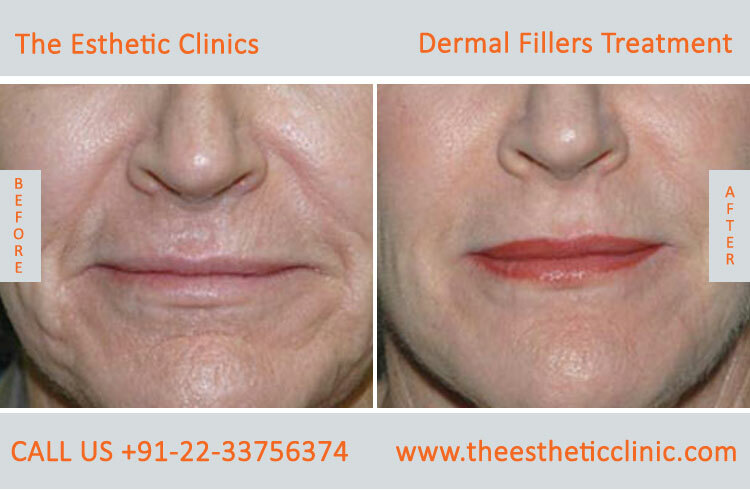 Fillers like Juvederm in India, is very popular amongst people who want to look beautiful & young. 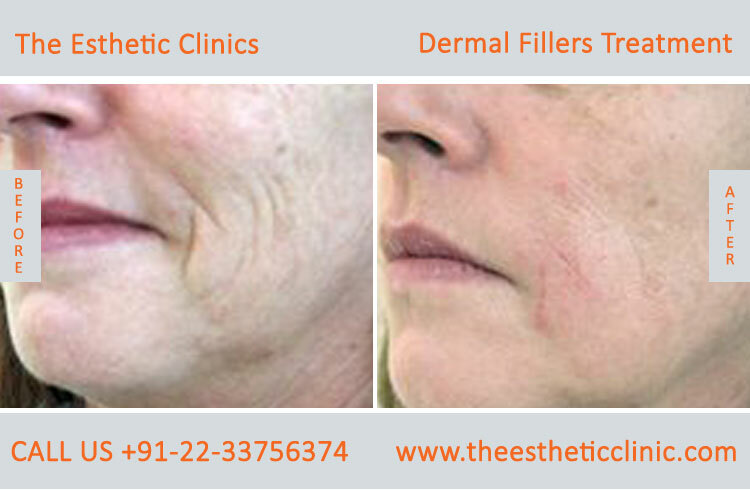 Those who want to maintain their looks often look for non-surgical cosmetic treatments like Juvederm in India. Getting Juvederm in India is a great idea to preserve one's youthful looks. 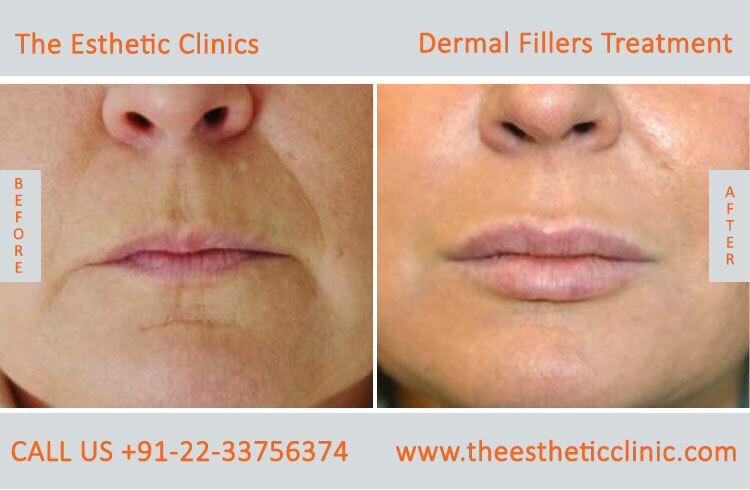 Today, you will be able to get Juvederm in India in almost every top city, like with top cosmetic surgeon Dr. Debraj Shome at The Esthetic Clinics, Mumbai. Getting Juvederm in India is not a big deal anymore. 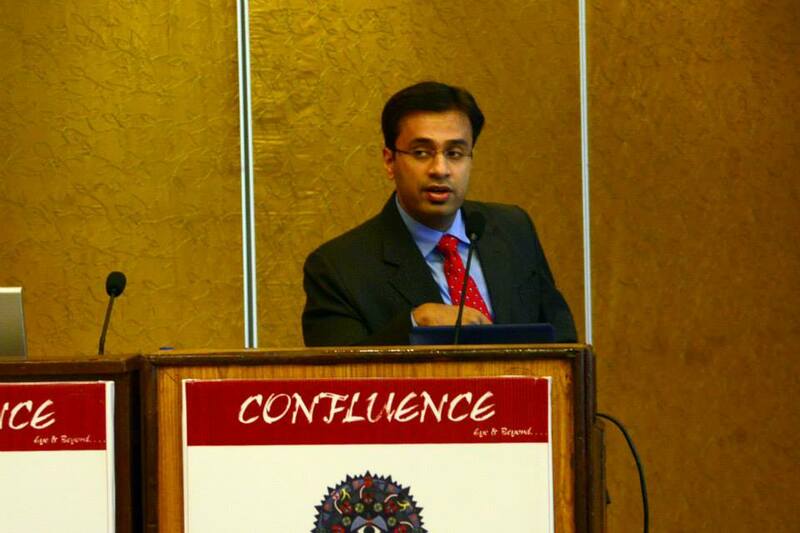 People are more open to Juvederm in India than ever. If something like Juvederm in India is going to give you confidence, then why not? Getting Juvederm in India is smarter than applying anti-aging creams, which anyways do not work. 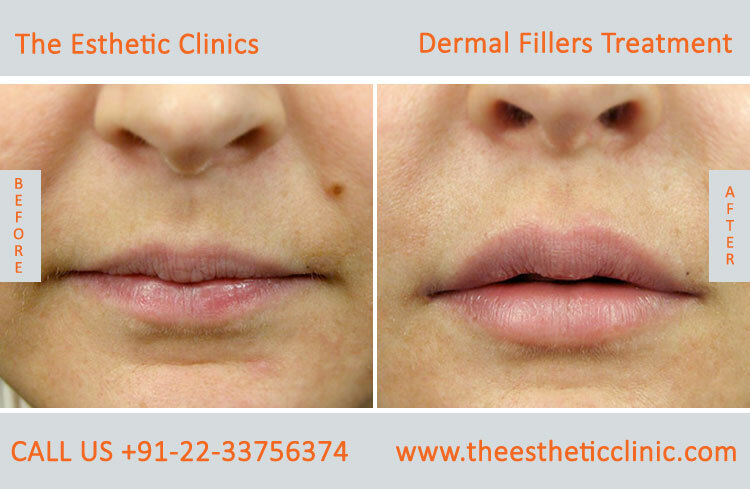 Juvederm in India is something you can get today!